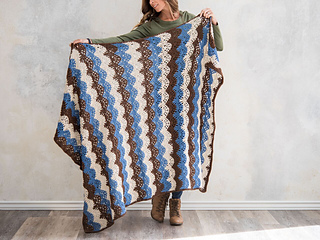 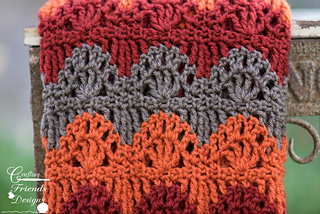 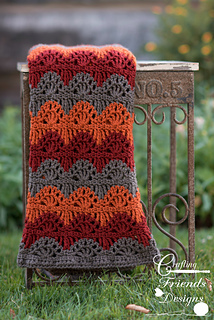 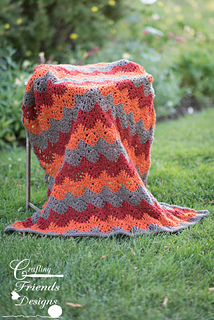 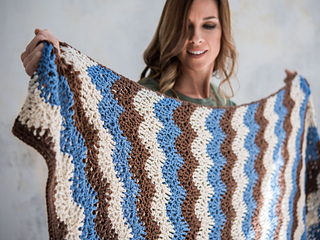 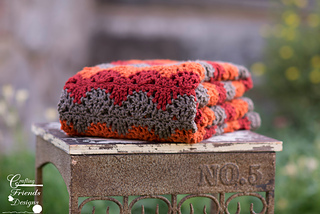 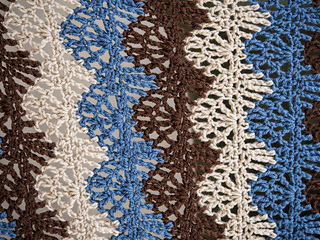 Add the beautiful colors of fall to any room with this fun Ripple Lace Afghan. 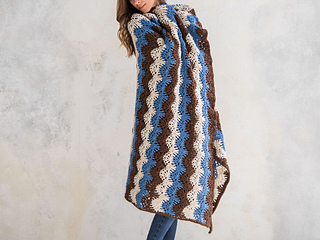 This crochet pattern is fun and quick to work up. 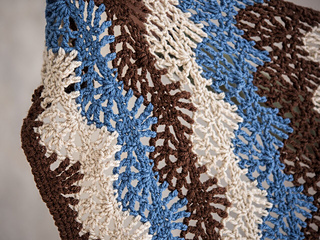 The waves add just the right touch of the season and a warm and comforting feeling.